2. How can you plan your pre-wedding activities? 3. Bachelor’s party – How to plan it effectively? 11. 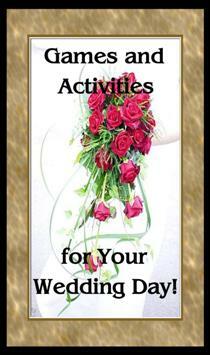 Can bridal bouquet be used for games and activities? This 24 page PDF ebook comes with Private Label Rights.